The Sixmilebridge clubman gave a synopsis of the letter before reading it to the delegates. “The Clare senior hurling panel of 2009 would like to express their views of management. By secret ballot on November 1, one player voted confidence and 26 were against. Decisions on managements rests with our clubs and the county board; we wish our views communicated to the relevant decision makers,” said Fitzgerald, before confirming that the letter was signed by all 27. “Do they say what their problems are,” asked Ruan’s John O’Sullivan to which Fitzgerald replied, “What I read out is what is in the letter”. The chairman said that it was while making contact with the players that he learned there was to be a players’ meeting that Sunday evening. He met with “about seven or eight players, in confidence and what was discussed, I will take to the grave. The players we met were open and frank with us”. The chairman added, “We didn’t have a good year last year and we, as a board, must take some responsibility for this”. He went onto express disappointment that the players had taken a vote. “It undermined the position I had taken at our last meeting and it put the cart before the horse,” he added. 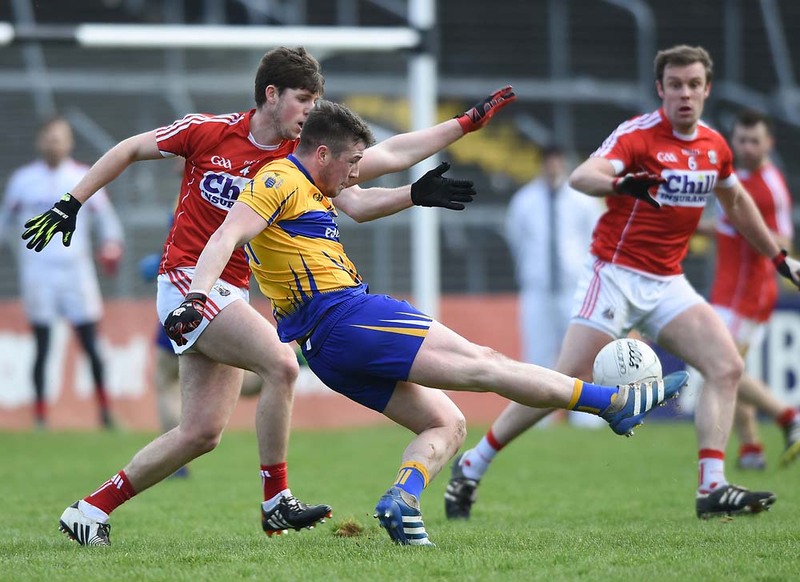 “There are no winners in this,” said Sixmilebridge chairman PJ Fitzpatrick, before reminding delegates of a “modest, neutral proposal’ which his club had put to the August meeting. “It was proposed and seconded and wasn’t acted on,” he said. Ruan delegate John O’Sullivan said he could not understand where the problem was. “I was in Cusack Park in the lead up to the Tipperary game and what I saw in training was brilliant. I am mystified as to what has happened”. “It’s difficult to understand. The 2008 season was reasonably successful but there were no titles,” said chairman O’Neill. 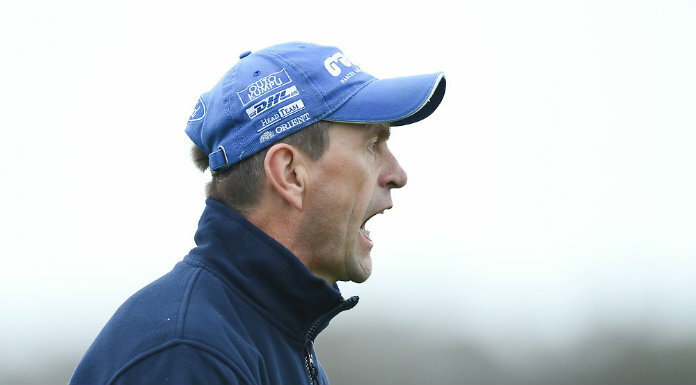 According to Clarecastle chairman Pascal Russell, “It’s very difficult not to play the blame game. Someone is responsible whether it is management or players. It’s a known fact that there is unrest and the county board should have been more pro-active in dealing with this. It should have been kept off the front pages. The GAA is about the back pages, it’s about playing games. After the abysmal failure of last year, the board had a responsibility to deal, with this,” he said. Russell added that “The players have the same opportunity to stand up here and speak, as the manager has. What are we supposed to discuss here. What are the problems. This is not good enough”, he said. Chairman O’Neill then told the meeting that Mike McNamara was prepared to address the delegates “if the media leave”.